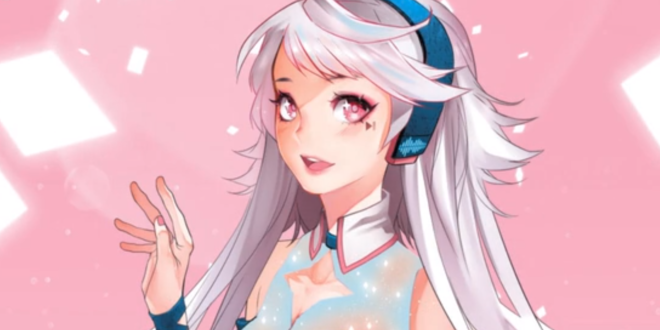 R3van is the head admin of VNN Tumblr "Vocaloid-news" and occasionally writes for VNN. If not watching another Star Wars episode, R3van spends his time playing Love Live games and watching anime. Find more info on him from VNN Tumblr! 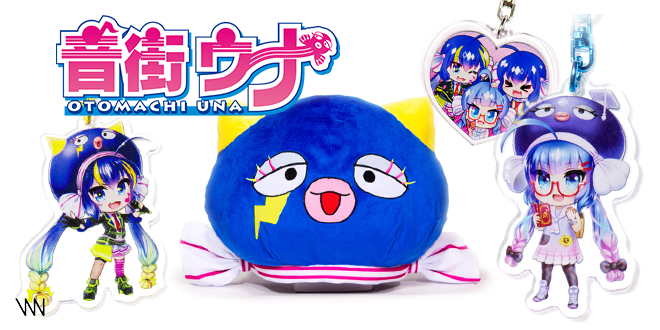 New Items Available in the Otomachi Una Online Shop! 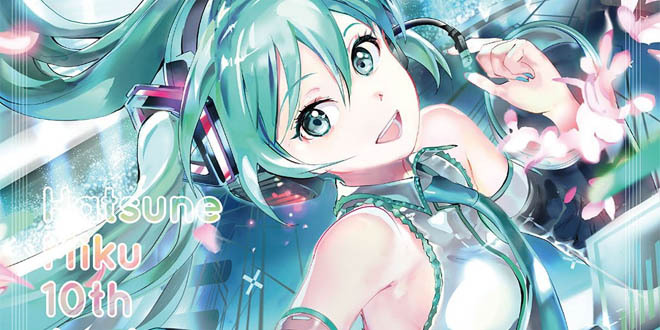 Hatsune Miku Facial Recognition Avatar Now Available in SNOW! 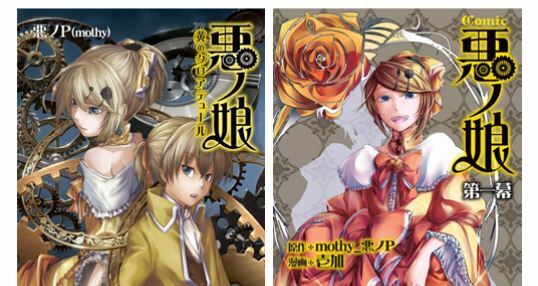 “Daughter of Evil” Digital Comic and Novel Now Available! 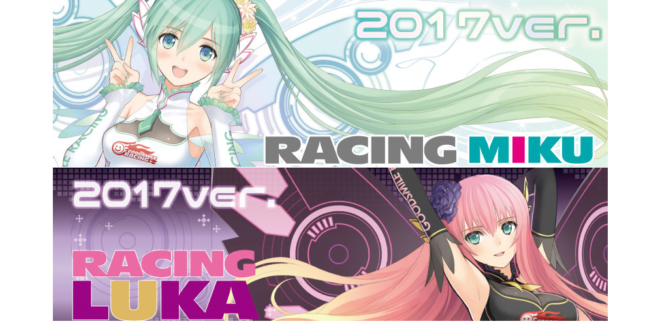 New Racing Miku and Racing Luka Merch From COCOLLABO Now Available! 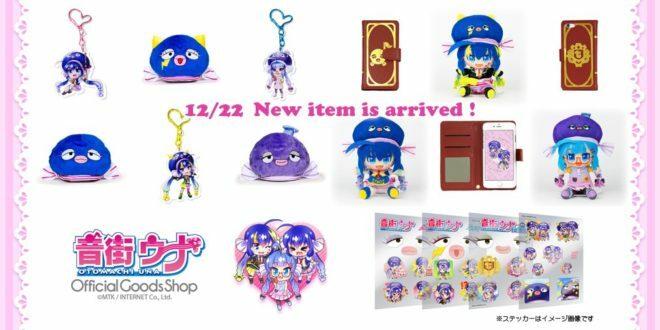 Otomachi Una Official Online Shop is Now Open! MEIKO 13th Anniversary Goods at Animate and Movic! 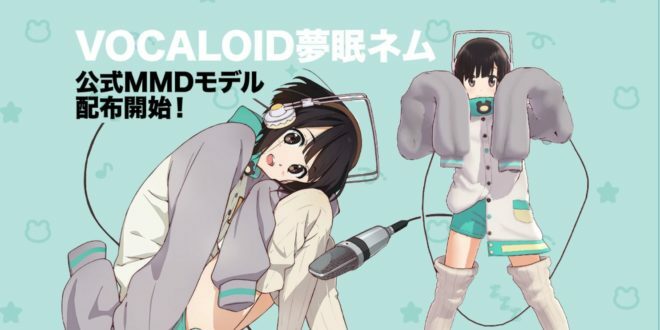 Yumemi Nemu Official MMD Model Released!